KBB.com Brand Image Awards. Scores 23 Highway MPG and 17 City MPG! 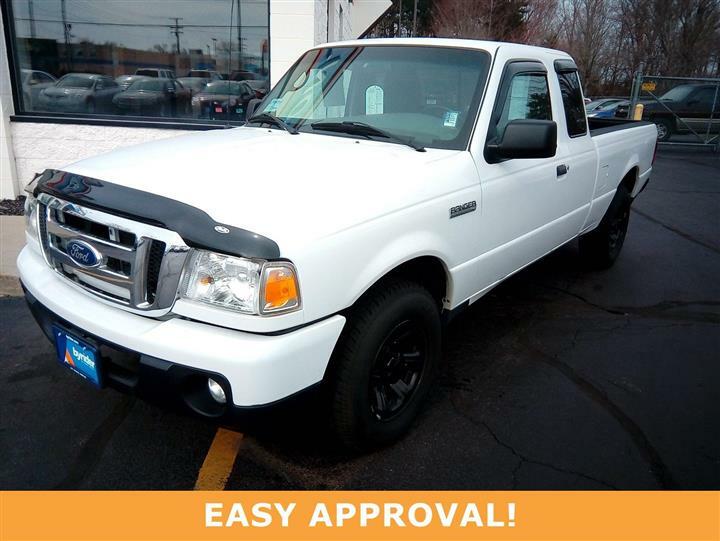 This Ford F-150 delivers a Gas/Ethanol V6 3.7/227 engine powering this Automatic transmission. 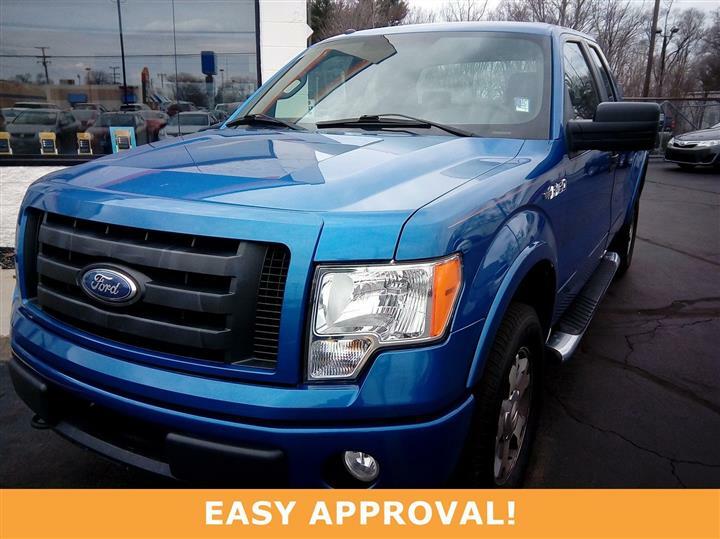 Variable speed intermittent wipers, Trailer sway control, Tire pressure monitoring system. Tilt steering column, SOS post crash alert system, SecuriLock anti-theft ignition (PATS), Safety Canopy front/rear outboard side curtain airbags, Removable tailgate w/key lock & lift assist, Remote keyless entry w/integrated key transmitter, illuminated entry & panic button, Rear wheel drive, Rear pwr point, Rear door cupholders, Rear door child safety locks. 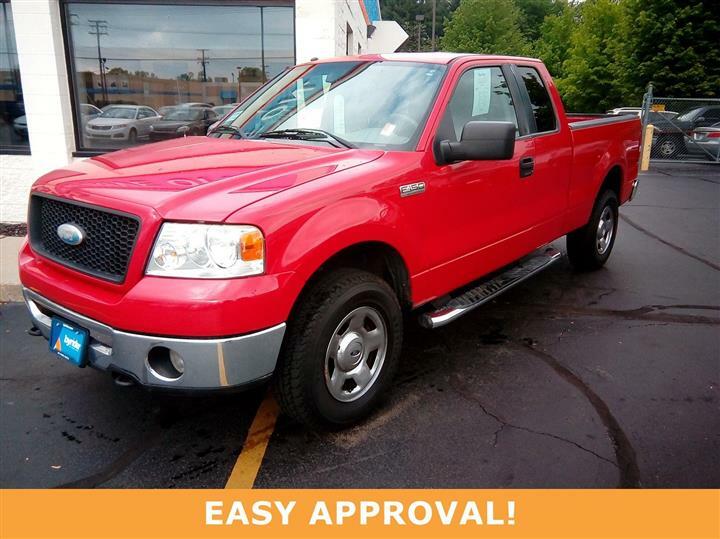 A short visit to JD Byrider-INC10 located at 3521 Grape Road, Mishawaka, IN 46545 can get you a tried-and-true F-150 today!